Toss honeydew, cantaloupe, pineapple, grapes, strawberries and kiwifruit in large bowl. Combine yogurt, TABASCO® Green Sauce, honey and grated orange peel in medium bowl. 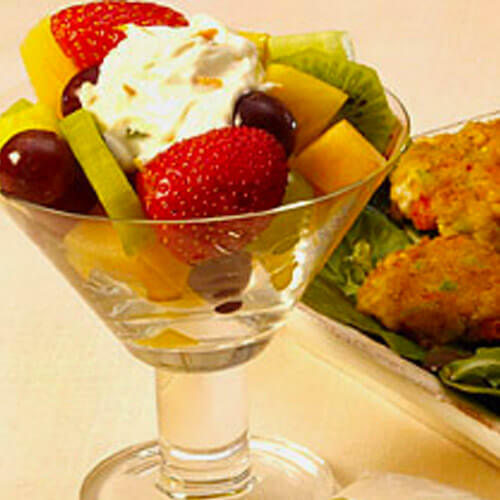 To serve, spoon Spicy Yogurt Sauce over each serving of Fruit Salad.